Here’s a quick video of a 2 in 1 Volume and Expression pedal. Like a wah it has a footswitch built in that lets you switch between volume mode and expression mode without switching cables. 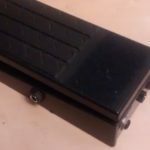 I modified a bespeco weeper wah to build this which is a switchable volume/wah. 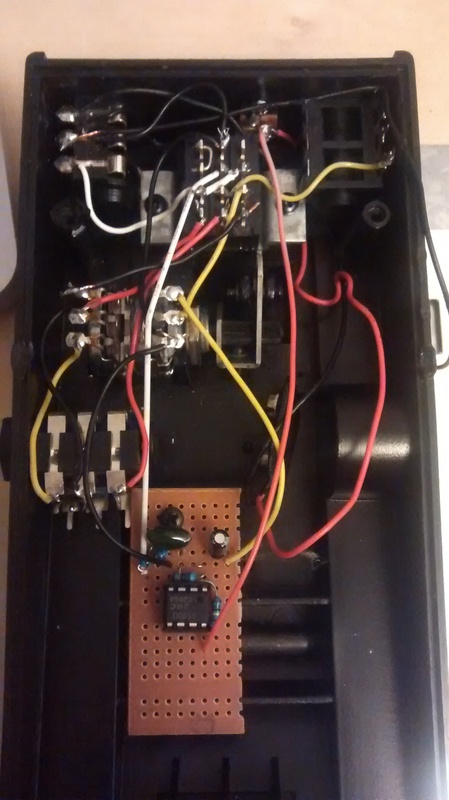 – It had a dual pot which meant I only needed a 3PDT switch, but I had a 4PDT, so I could add an LED in the future. 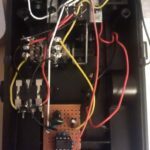 – If you only have a single pot, you need a 4PDT to do the switching. 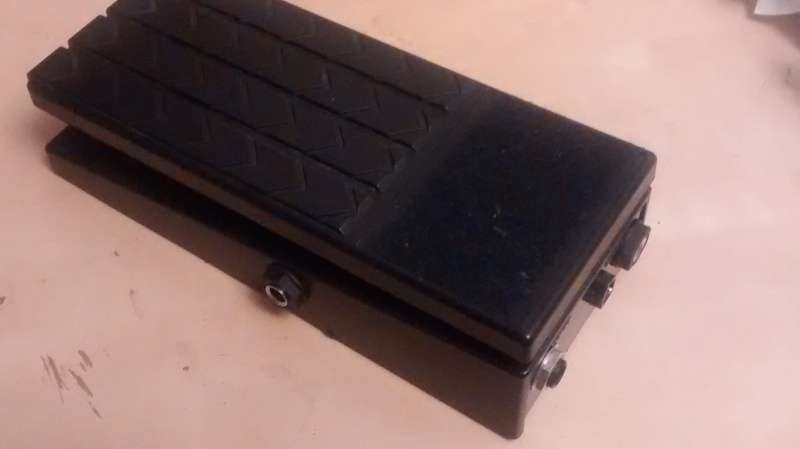 – Mine is a buffered volume pedal, with true bypass switching, in case something fails I can bypass everything. – If you had a 500K pot you could probably get away with no buffer, although in expression mode it would then be 500K, and most expression inputs specify for 10K to 100K. It should work, but might not work in every circumstance. I just stumbled upon this and am super intrigued. I know this post is pretty old, but I wondered if you’d be willing to share schematics for this? I’m redoing my board and really want to cut down on size, so the idea of a double duty volume / expression pedal really intrigues me. Thanks, take care! Hi. I don’t have a schematic. Mine came with a dual volume pot which meant I could use a 3PDT, but you basically just us a 4PDT switch to switch a single pot between the volume circuit and the EXP jack.